Surfside Holiday Cottage is a tastefully decorated and furnished holiday home that can be found at Port Erin on the Isle of Man. This cosy cottage can sleep up to 2 people and is a great base for those who want to explore the Isle of Man by foot or bike. Our holiday home is a stone’s throw from the beach and we have deck chairs, beach mats and beach games for you to enjoy. 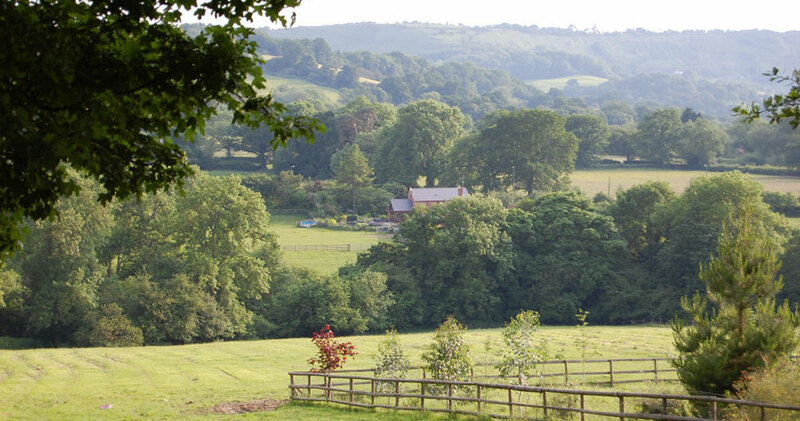 Surfside is a delightful country cottage (originally a bakehouse) with spectacular views. It's central position gives immediate access to amenities, restaurants and hostelries. The conservatory and enclosed garden provides seclusion. 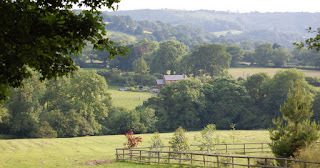 Ideal location for walking and enjoying the scenery. 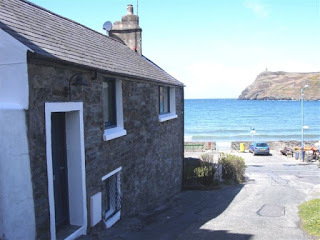 Our holiday cottage is centrally located in Port Erin on Falcon’s Hill. Turn left out of the front door, and it is 40 yards to the beach and the wonderful promenade. 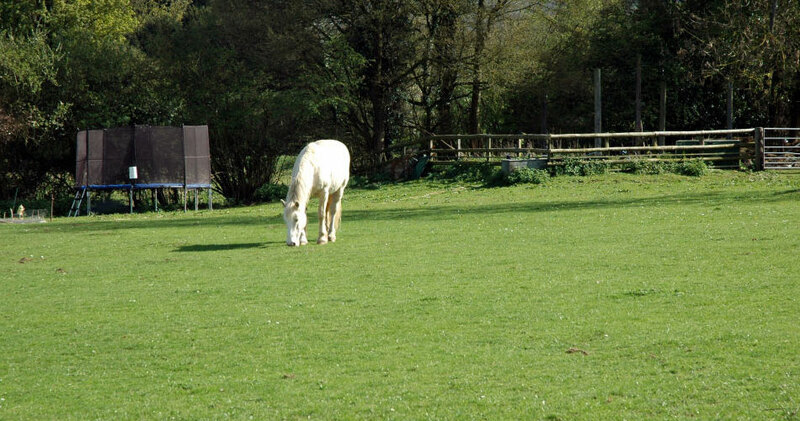 Turn right, and within 100 yards you are in the centre of the village with all the facilities you would need and expect – yet stay inside, and you have total seclusion. 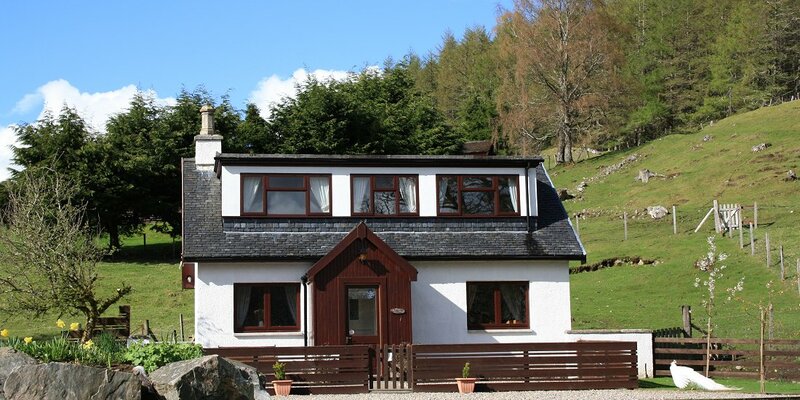 Garrique Cottage near Kippen is in an inspirational setting, enjoying stunning hillside and mountain views of west Stirling’s countryside. 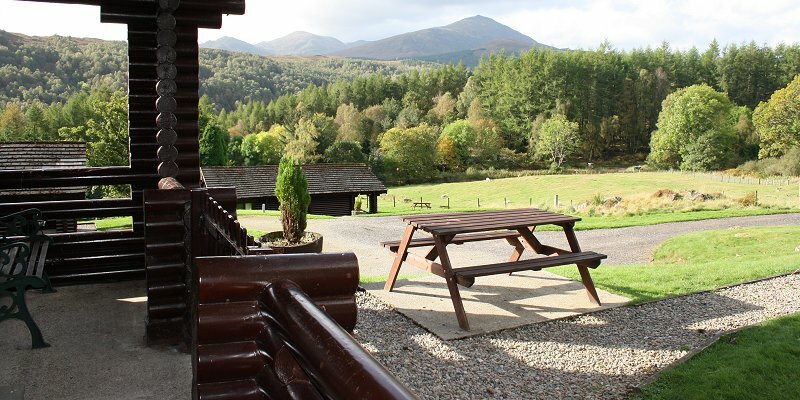 Our holiday home offers the perfect mixture of privacy and comfort with easy access to local shops, places to eat and the M9 motorway. 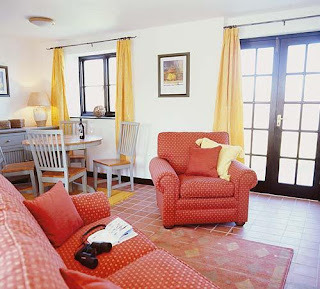 Our superb holiday accommodation is on one level and sleeps 6. The gorgeous kitchen/dining/family room has a beautiful beamed ceiling and large windows which bring lots of natural light in. French doors open onto a south/west facing terrace and sheltered garden leading down to a small burn, the ideal place to escape from the hustle and bustle of everyday life and enjoy the peace and tranquillity. Adrgarry Farm is situated in a small village in Invergarry, a village steeped in history which lies at the east end of Glengarry. 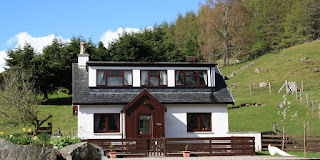 Ardgarry Farm Holiday Accommodation, Invergarry, Inverness-shire (Sleeps 1 - 6). An abundance of wildlife exists in and around Invergarry and the forest has a good selection of well defined walks taking in waterfalls and the River Garry. 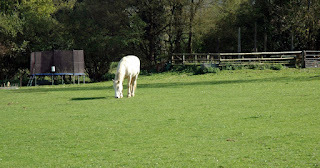 Loch Ness and Fort Augustus are close by, Ben Nevis and Fort William, or Inverness and Skye are all within easy reach. Forest & river walks, wildlife & bird watching, hill walking, climbing, loch or river fishing, and with a water sports centre just 5 km away offering white water rafting, kayaking and most other outdoor activities... we have it all, here at Ardgarry Farm. Kippilaw House can be found in a beautiful part of Scotland, at Melrose in the Scottish Borders. 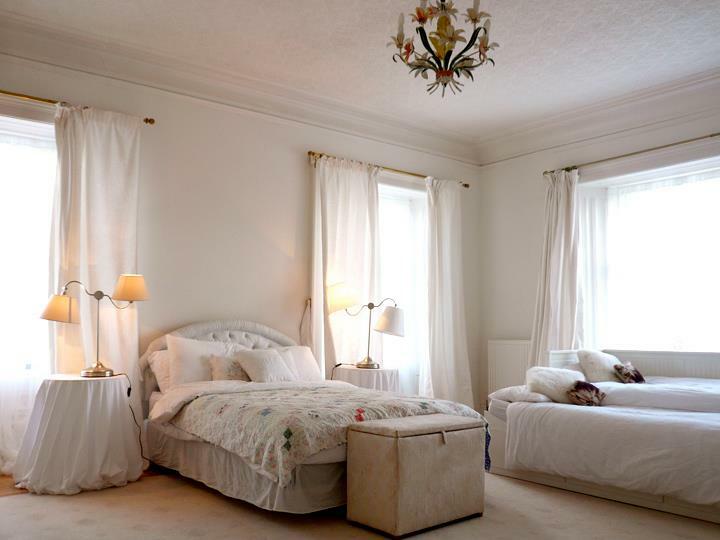 It is a fabulous dream mansion in a very private setting, secluded by its own enchanting woodland. The house as it stands today incorporates the original 15th Century tower with a large Georgian frontage in the palladium style. All the original features have been kept or lovingly restored to their former glory by the current owners. 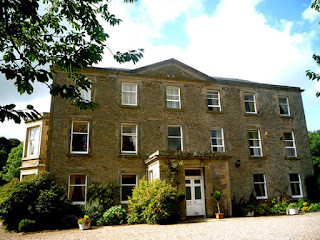 The house has all the luxuries of home with the beauty of a historical country house. Our aim is to make it our guests feel as comfortable as possible with a homely atmosphere surrounded by beauty and elegance. Kippilaw will be exclusively your house, and with flexibility as our motto, we will go out of our way to grant your every wish and make your stay a delight.